GPP Photo Week 2019, organised by Gulf Photo Plus (GPP) will be held at Alserkal Avenue, Al Quoz, from February 4 to 9. 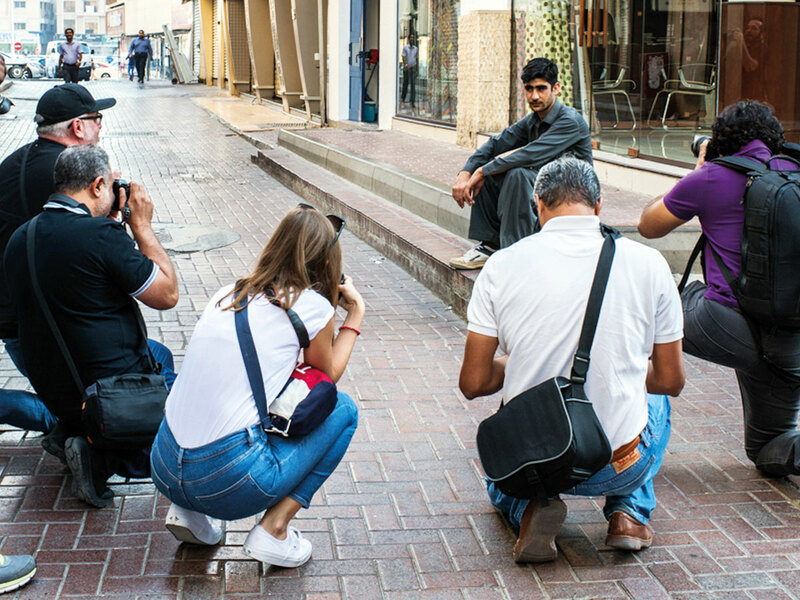 Launched 15 years ago, this longest running photography event in the Middle East is a forum for photography enthusiasts to come together, improve their skills and engage with photography as an art form. It features workshops for all skill levels as well as talks, discussions, photo walks, exhibitions, portfolio reviews and other special events led by well-known professional photographers from around the world. Leading photographers slated to participate this year include Zack Arias, Maciej Dakowicz, Nich Fancher, Tanya Habjouqa, Mike Kelley, Sara Lando, Asim Rafiqui, Paolo Verzone and Valentina Vee. They will conduct workshops on topics such as commercial, corporate, fine art, portrait, architectural and street photography and videography focused on this year’s theme — Get Closer. Highlights of the event include the Fujifilm PhotoFriday on February 8 featuring a day-long programme of workshops and talks covering technical and conceptual elements of photography accessible via a day pass; and the GPP Trade Show, where visitors can check out the latest photography equipment from leading manufacturers and avail of special discounts and free camera cleaning services. The event will close with the exciting GPP ShootOut, where three professional photographers will race against the clock in front of a live audience to create an image based on an assigned theme, and the winner will be decided by an audience vote. Several creative spaces in Alserkal Avenue will also host photography related exhibitions, talks and panel discussions during the week. Mohammed Somji, director of GPP, spoke about the evolution of the event and the highlights of this edition. How has this event evolved over the years? It has grown from a small event with a few workshops led by one international instructor to a festival celebrating all aspects of contemporary photography. My association with it began when I attended some workshops during the early editions, and later in 2007 my passion for photography motivated me to give up my corporate job and take over GPP. While attending workshops in Europe I had seen how the community of photographers there helped each other, and I wanted to create a similar support system here for established and aspiring photographers. So, we focused on education, an art programme that goes beyond the aesthetic to make viewers to think about social and other issues, building a local community of photography lovers, and developing relationships with similar communities across the region and beyond. GPP Photo Week has been our flagship event in achieving our vision. Since we moved to Alserkal Avenue it has grown into a community festival because we have more indoor and outdoor space for events and exhibitions, and our neighbours in the complex join us by hosting photography related events and exhibitions. GPP Photo Week is for everybody who is interested in taking photographs, viewing photographic art or learning about social issues addressed by photo-journalists. Our programme caters to professionals, amateurs, enthusiasts and children with many free workshops, seminars, photo-walks and hands-on sessions led by experts. Last year, we had visitors from 36 countries, which indicates that despite the availability of online tutorials, there is no substitute for live lessons, interacting directly with experts and being part of a community with a shared interest. What is the theme ‘Get Closer’ about? It is inspired by Magnum Agency’s co-founder Robert Kappa’s quote — ‘if your photographs are not good enough it is because you are not close enough’. The idea is to encourage photography enthusiasts to look beyond aesthetics and use photography to speak about larger issues by getting closer to the stories and subjects. In this digital age where every aspect of our lives is dominated by photography, we want to encourage people to think about it critically. Get Closer also refers to the increased representation of local and regional talent in this edition. 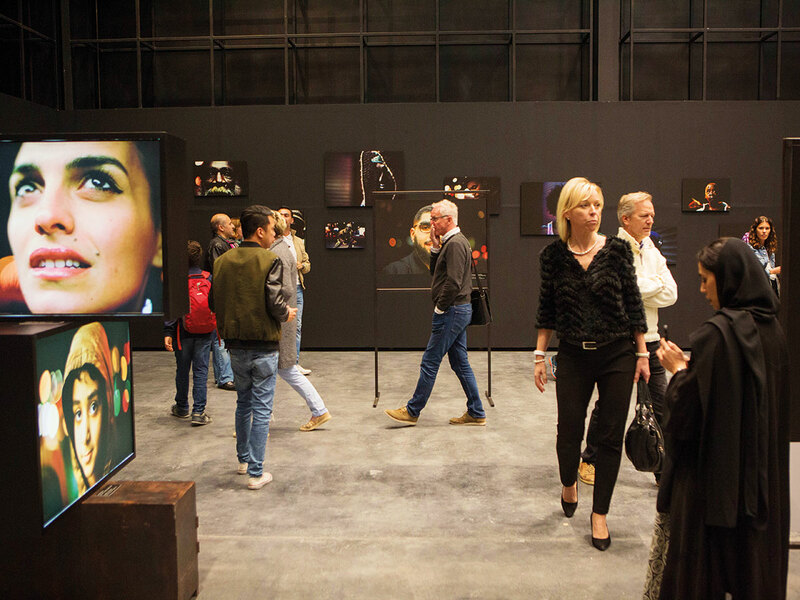 Tell us about the Arab photographers showcased this year. For our main exhibition at Concrete we are collaborating with Beirut-based Arab Fund for Art and Culture to present a selection of stellar projects supported by their Arab Documentary Photography Programme. The projects by young emerging Arab artists from across the region tell stories about various socio-political issues such as the development of the Northern Emirates in the UAE, life in a former coal mining town in Tunisia, and the struggles of divorced women in Egypt. The artists will be here to participate in talks, panel discussions and the Slide Fest. 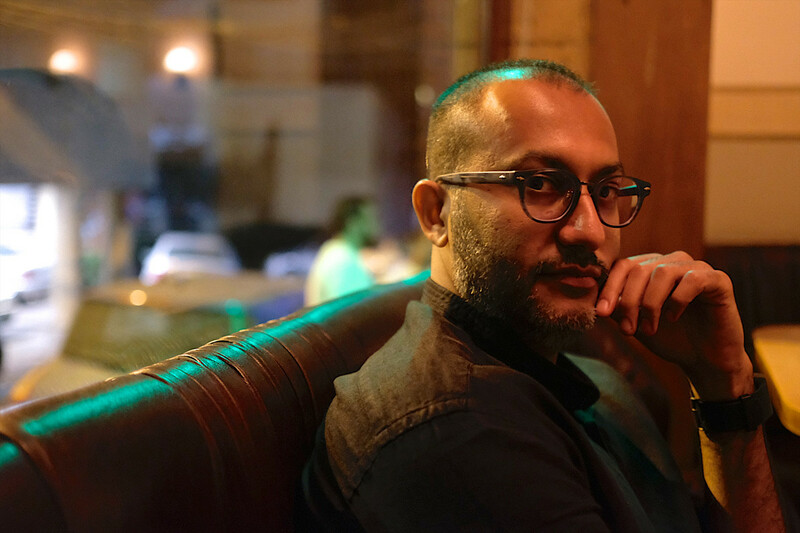 The PhotoFriday sessions include a talk by Saudi photographer Tasneem Al Sultan and a panel discussion by local photographers Aqib Anwar, Altamash Javed and Huda Bin Redha on the challenges and opportunities for photographers working in this region. New elements include the inaugural GPP Scholarship through which we have provided one emerging photographer from the MENASA region a complimentary space in Tanya Habjouqa’s four-day workshop, The Red Pill: Uncharted Territories of Personal Narrative Liberation; and Market Day, where visitors can sell or exchange their used photography equipment. We have reduced the PhotoFriday sessions from 90 minutes to 60 minutes to add more events to the day’s programme, and the price of the all-day pass has been reduced to Dh99. We are also hoping to have an area where visitors can learn about drones. Do you have a wish-list of famous photographers you want to bring to the event? We try to invite instructors who are experts in their genre as well as good teachers, and we are fortunate that leading international photographers are willing to be part of our event. For example, Mike Kelley, an expert in architecture photography, only teaches at GPP Photo Week and will be coming back this year. We also have Valentina Vee conducting workshops for all levels on videography, which is now an essential tool for professional photographers, bloggers, artists and others in the field.